Nose bleeding is a popular issue in the life of each person. 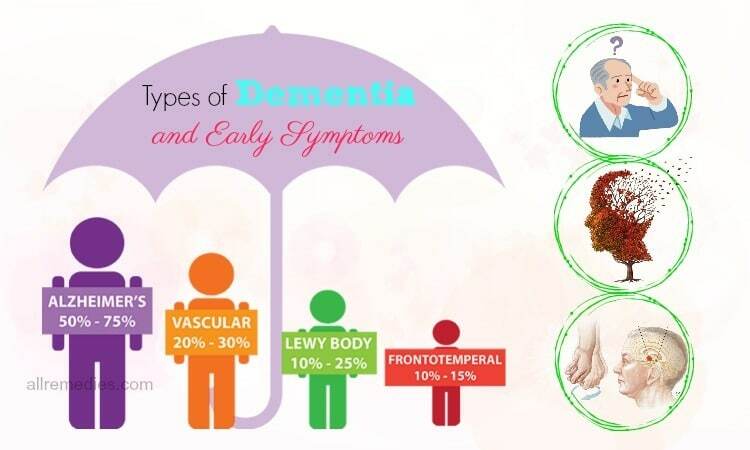 In fact, there is about sixty percent of people may face this general problem during their lifetime. Although nose bleeding seems to be dreadful while it is occurring, it is not often dangerous. Nose bleeding is so common, especially in the cooler time of the year when all of us are depending on the artificial heat sources to make our body warmer; therefore, the artificial heat sources can make dry our mucous membranes. Nose is easily bleeding with the people who get the routine of “picking the nose” (like the routine of the children). In front of your nose, there are the nice blood vessels lining of the nasal septum. Those blood vessels play an important role in helping heat and moistening the air that we are breathing. However, when the air is dry, the blood vessels can be cracked and dehydrated, giving the issues for nose bleeding. Besides, nose bleeding also can occur in individuals who got hay fever or cold symptoms (such as sneezing, postnasal drip, or a stuffy, itchy, or a runny nose) because the tissue of the nose will be irritated and inflamed. Using the drugs can relieve those symptoms, resulting in less irritation and inflammation and fewer nose bleeding. However, the overuse of the drugs can lead to the nose bleeding because of the over-drying adverse effects. You had better ask for the advice from your doctor to take the proper instructions of hay fever or cold drugs when you usually bleed in your nose. II. What Is The Nose Bleeding? The nose bleeding (with the scientific name is “epistaxis”)  is precisely described what the speaker is hearing just like-bleeding from the nose. According to the studies related to the nosebleeds, there are two types of nose bleeding. The most general kind of nose bleeding identified is an anterior nose bleeding, which is a phenomenon related to the health that the blood might come from the front of your nose. At any time, if the inner small blood vessels of your nose break and bleed, an anterior nose bleeding is going to happen. Moreover, another kind of nose bleeding known as a posterior nose bleeding is a phenomenon related to the health that the blood might come from the back of your nose. The blood from this kind of nose bleeding will go down through your throat instead of bleeding out of your nostrils. The posterior nose bleeding is more popular in somebody who got the terrible injury to the face or nose or in adults. It is essential that you had better visit a health care specialist for advice toward this kind of nose bleeding. III. What Causes The Nose Bleeding? According to many recent medical studies, there are many several reasons that can cause the nose bleeding (like an injury to the face or nose), but among of them, the most general causes are allergies, colds, dry air, sinusitis, nose picking, and side effects of some types of nose drops. Besides, when the surrounding air is so dry (such as the dry air from the heated indoor air and the low humidity from the air), the inner membranes of your nose can also get dried out. 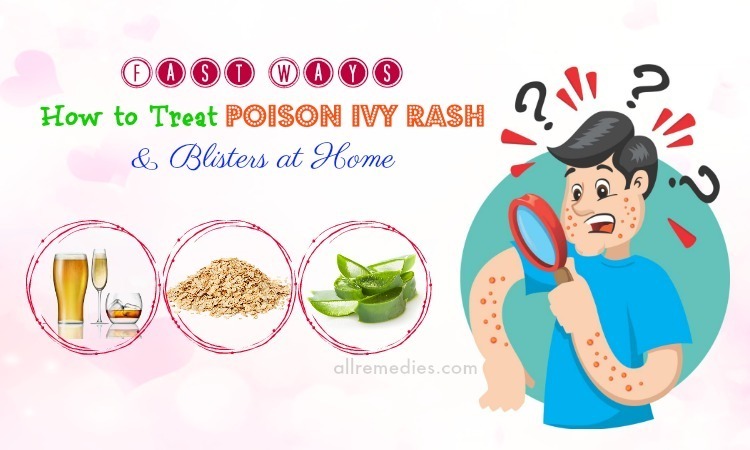 This unpleasant condition will cause the development of the itchy crust, and if you pick or scratch at it, it may cause nose bleeding. In addition, your nasal membranes may also get irritated from colds, sinusitis, or allergies. In the case of repeatedly blowing, your nose can lead to bleeding easily. IV. 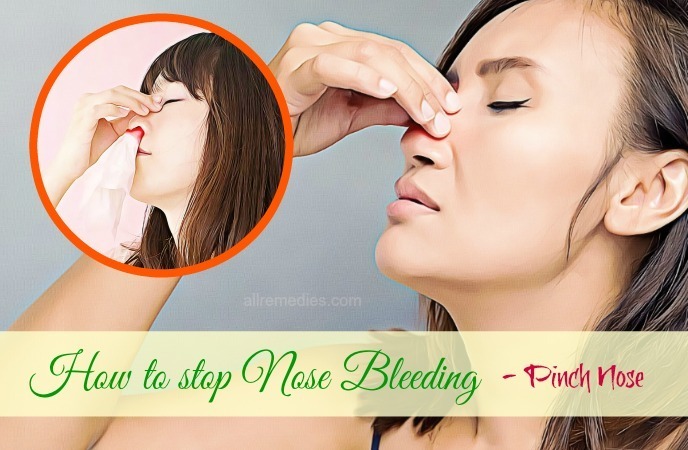 Useful Remedies On How To Stop Nose Bleeding At Home Instantly – What Should I Do To Stop If My Nose Is Bleeding? This is the easiest way on how to stop nose bleeding instantly at home. When you pinch the nose, it means you are sending a pressure to the bleeding area at the nasal bulkhead, which can effectively help stop the bleeding immediately. Take some items such as a paper towel, cloth, or tissues to get the blood. Make sure that you must have sat up (lying down can make the blood run down via your throat) as well as lean forward. Sitting up with your body tilted forward will help you decrease the existing pressure in your nose and avoid swallowing the blood, which might disturb your stomach. Blow your nose gently to remove the blood clots, after that use your index finger and your thumb to pinch your nostrils closed. Therefore, you must breath passed your mouth. You had better do this action for five minutes (ten to fifteen minutes for the older people). After five minutes, your nose continues to bleed. You should keep this action for ten minutes more. Note: After stopping the nose bleeding, you have to ensure that you do not pick or blow your nose for a few hours. Breathing in the fresh and humid environment is also used for helping your nose bleeding stop quickly. You had better stay well and healthy at non-alcoholic/ non-caffeine fluids and hydrated – drink plenty of water during a day. In addition, you should use the air humidifier in your home if your breathing air is so dry. 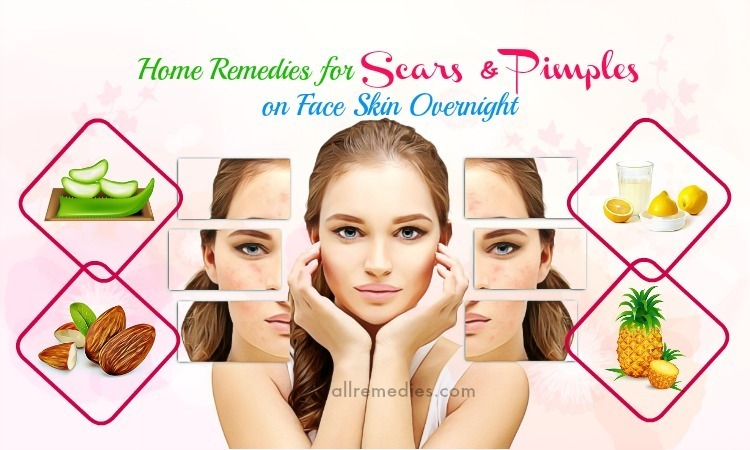 Moreover, you can also apply some spots of petroleum jelly, such as Vaseline putting in the inner nasal septum with the tip of the little finger. A cold compress is one of the best natural tips on how to stop nose bleeding instantly at home. In fact, this way is often used for curing many conditions and seems effective. It is quite easy to act it. With the cold temperature, it can cause the blood vessels narrower and slow the bleeding down. This natural home remedy can cure the nose bleeding during the short time. Put some ice cubes covered in a thin hand towel. Sit down in a vertical position with your head tilting back. Put some covered ice cubes over your nasal bridge for five to ten minutes. Repeat this action as necessary. Note: You should not directly put the ice cubes on your nose. 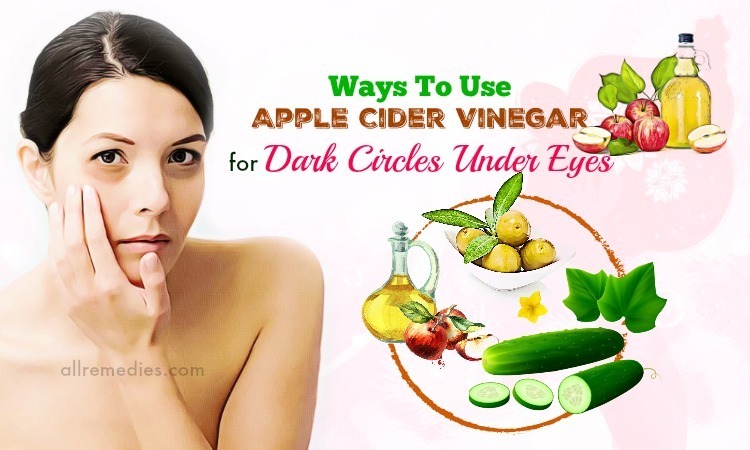 As you know, apple cider vinegar is known to very useful for the skin as well as treating many conditions and diseases. 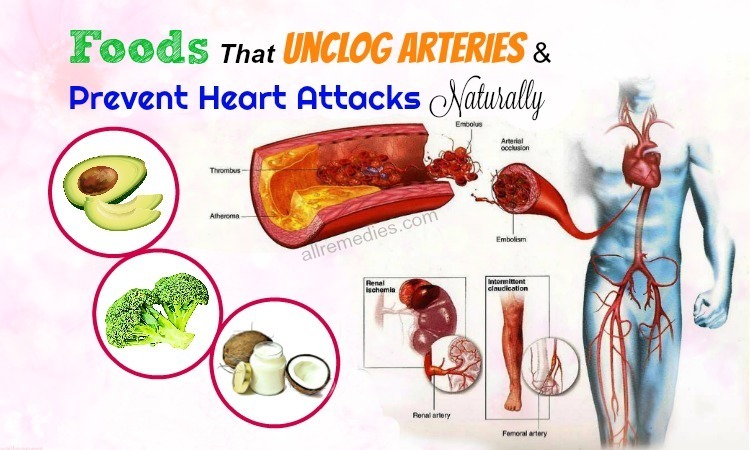 Many people believe that apple cider vinegar can help protect your body from the loss of the excessive bleeding as well as help heal the broken blood vessel barrier. It may be good if you try to use it. Immerse a small cotton ball in the liquid of apple cider vinegar. Next, gently place it into the nostril, leave it for at least ten minutes, and the nose bleeding will stop immediately. Besides, you may also use the white distilled vinegar in this way. 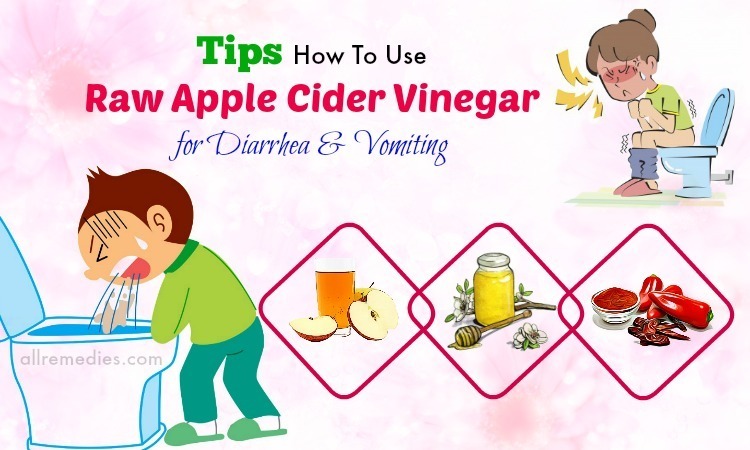 Another way, using apple cider vinegar is a wonderful used liquid to prevent the nose bleeding frequently. With the simple way, you will take and mix two tablespoons of unfiltered, raw apple cider vinegar in a glass of lukewarm water and drink it three times during the day (in the morning, afternoon and evening). Another effective natural treatment how to stop nose bleeding is cayenne. 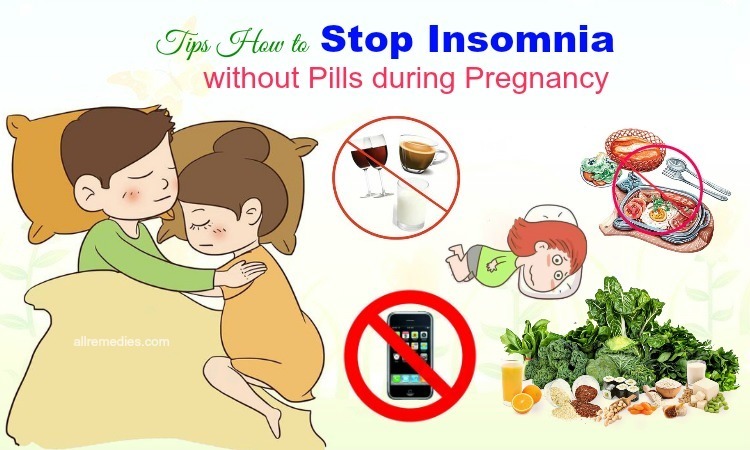 It can work as a cell stimulant and adjust the pressure of the blood flow. 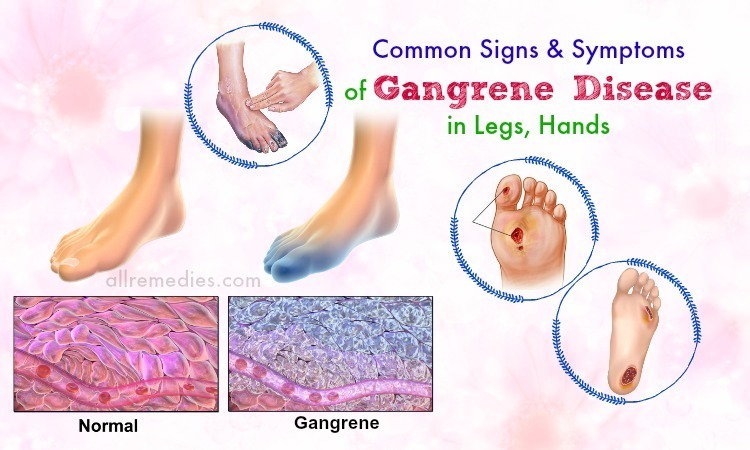 Cayenne will play an important part in removing the high pressure of the hemorrhaging section and give the rapid coagulation. Put one teaspoon of cayenne powder into a cup of lukewarm water and gradually drink it. The nose bleeding will stop at the earliest time. Take some kinds of capsules that extracted from the cayenne. This ingredient is powerful in stopping the nose bleeding. You had better ask for advice from the doctor to get the accurate dosage. Moreover, eat the spicy foods with the cayenne pepper regularly to get the best efficiency. Onion is a popular food in the kitchen with many health benefits. Many people see that they can give the excellent blood coagulation. Therefore, it takes the high effects in stopping the nose bleeding. The fumes in the onion will help curdle the blood. Cut an onion into a few thick slices. Press one slice under the nose and smell the fumes. The nose bleeding can stop in a few minutes. Another home effective method is to put two or three drops of the extracted onion juice in each nostril. Repeat this action as necessary. Nettle (Uritica dioica) is one of the best natural remedies on how to stop nose bleeding  instantly at home that you can try because it includes the astringent ingredients that can stop the blood flow and promote the blood clotting. Besides, it will help strengthen the capillaries and is a beneficial property in treating the allergies that can result in nose bleeding. When your nose is bleeding, you should apply some leaves of nettle in usage. To stop nose bleeding, simply inbreathe the dry powder of the nettle leaves. Or extract the nettle leaves, and then put some drops in each nostril. The nose bleeding will stop soon. Another option is to drink one to two cups of nettle tea every day if your nose is easy to bleed during the cooler months of the year. During the cold winter, the dryness inside the nasal cavity is one of the most general causes of nose bleeding. To deal with this issue, you should moisturize and soothe the irritated nasal cavity with saline water. You can do saline water by yourself by putting a pinch of salt into a half cup of water and pick them well. After that, take some drops of this mixture into your nose to wet the inner lining slightly of the nasal cavity. On the other hand, you can also apply some drops of saline nasal water spray that is available in the health stores. Note: To get the perfect efficiency, you can follow either of these natural home remedies two or three times a day during the dry, cold climates in the winter. There is another common herbal remedy named holy basil . The basil leaves include many wonderful ingredients that may help soothe the nerves of an individual suffering from the nose bleeding. In fact, holy basil is often used in preventing many diseases. Chew a few fresh basil leaves. This action will gently calm the body and stop the nosebleeds very rapidly. According to some newest pieces of research, coriander is a safe medicinal herb that is recommended in curing the nosebleeds. 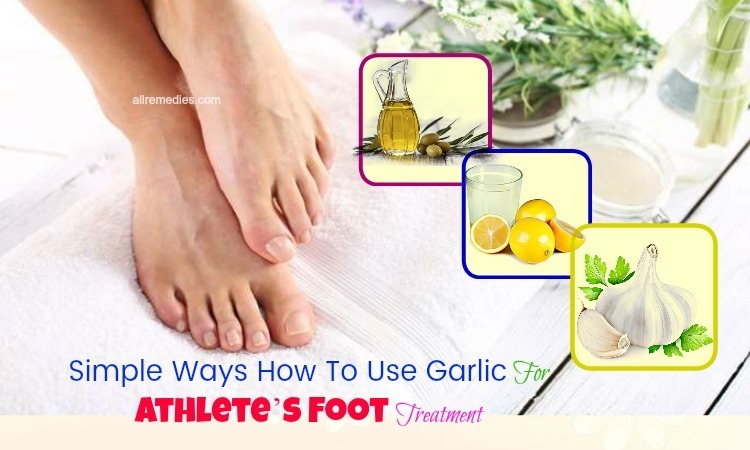 With the nature of soothing and cooling, it will help stop bleeding of the blood flow in the short time. Moreover, known as a natural antihistamine, coriander will help prevent many types of allergy from causing the nose bleeding. You can put some drops of fresh coriander juice or coriander oil inside the lining of the nose. Next, the nosebleeds will stop as quick. In addition, you can also make the coriander leaves paste by yourself and put it on your forehead. With the cooling nature, that coriander paste will stop the nose bleeding quickly. To prevent the nose bleeding during the dry climates of the year, it is so necessary that you have to keep the insides of your nasal cavity moist. You can make it simple with petroleum jelly. According to the recent studies, petroleum jelly is said to be very highly moisturizing and viscous. It will not cause irritation in the nasal cavity. Put a tiny quantity of petroleum jelly onto your finger and gradually put it to the inside of your nostril. To get the best efficiency, repeat this remedy several times a day to hold your nose usually humid. Note: You had better use an appropriate amount of petroleum jelly to decrease the risks of swallowing and inhaling. Most the people know about the benefits of lemon for the human health. It is known to be very rich in vitamin c and antioxidants that are necessary for improving the resistance of the body and make your skin becomes more beautiful. 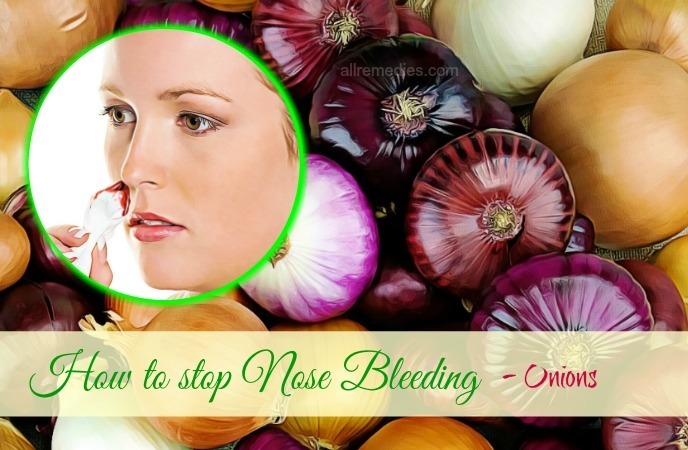 Besides that, it is also one of the best natural remedies on how to stop nose bleeding at home. Extract the juice from three lemons. 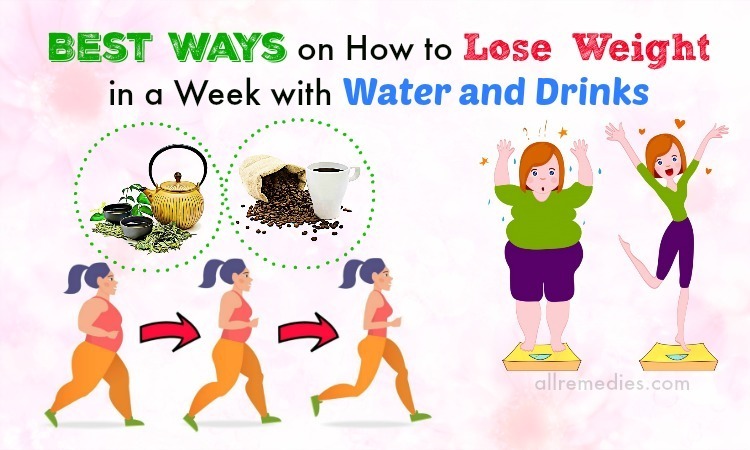 Mix it in two cups of water. Sponge this mixture on the sunburn. The lemon juice may play an important role in cooling the burn, act as the antiseptics, and may improve the healing of the skin. As we mentioned in the above, there are many ways for you to apply so as to stop the nosebleeds. Among them, goldenseal is also considered as a great home remedy that is used commonly. It is often used as a tea. Mix one teaspoon of goldenseal to half a liter of boiling water. Immerse this mixture for some minutes (about two or three minutes). Wait until this mixture is getting cold, inhale some into your nasal cavity. Do this natural remedy several times a day for the best efficiency. 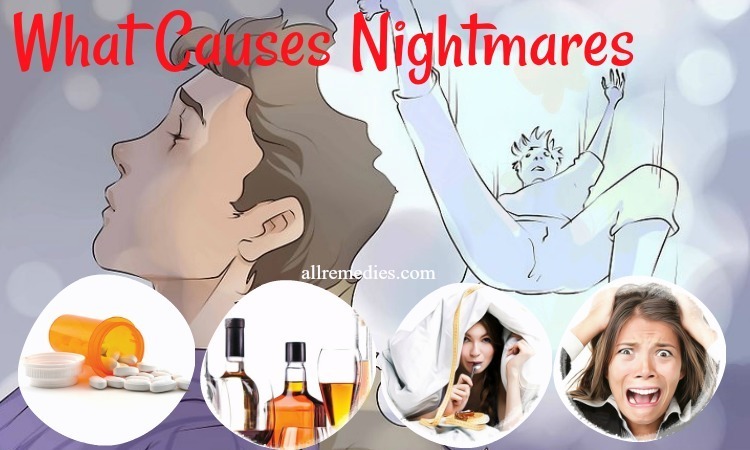 Besides the natural home remedies on how to stop nose bleeding instantly that we share with on the above, there is some essential information that you should know to treat this condition for the best result. Do not lie down while you are getting the nosebleeds. Instead, keep your head high and above your heart. Breath passed your mouth. Sit up straight and rest your head forward slightly after nosebleeds is cured. Moreover, avoid blowing the nose for a few hours. Apply a humidifier in your room in order that the surrounding air is not too dry. Drink plenty of water every day to keep holding the mucous membranes humid. Take a warm bath or shower and deeply breathe to get humidity into your nasal cavity. Make your head higher with one or two pillows during sleeping time. Use a thin layer of saline water or water-based nasal gel such as NasoGel, to the inside of the nasal cavity. Do not smoke cigarettes because smoking can make the nasal cavity dry out and irritate. It is better if you are at the non-smoky environments. Eat more foods including vitamin K since its shortage can result in bleeding the blood flow. Also, eat more foods including bio-flavonoids properties and vitamin C to have the blood vessels at the height. Increase the amount of iron in your diet to intensify the degree of hemoglobin factor in the blood flow. Avoid enjoying the fried and spicy cuisine. Avoid using the illegal drugs like amphetamines or cocaine. Do not scratch or pick your nose to prevent the nose bleeding. Restrict using the blood thinners. In case, you have to use the blood thinners, you should inform your doctor immediately about the nose bleeding. Take a rest quietly for a few hours. V. When To See A Doctor? The nose bleeding repeats four or more times in one week after you tried your best to prevent by applying some effective measures. The nose bleeding becomes more frequent and severe as usual. VI. What Should I Do To Prevent The Nosebleeds Again? Come back your home and take a short rest with your head at the height of thirty to forty-five degrees. Do not put anything in your nose or blow it. If you must sneeze, you had better open your mouth widely in order that the air can escape out of your mouth and not passed your nose. Do not bend down or strain to get heavy something. Keep your head higher than the extent of your heart. Eat a diet of cool, soft beverages and foods. Avoid using hot liquids, at least, twenty-four hours. Your doctor will suggest you applying some types of lubricating ointmentfor the nostrils. Clear the nose of clots by breathing in forcefully if your nose is bleeding again. The used temporary treatment is nasal decongestant spray, for example, Neo-Synephrine or Afrin might be effective. These kinds of sprays will constrict the bloodstream. (NOTE: If you use these sprays for a long time, these may result in addiction so that they are encouraged using in the short time. Avoid using this treatment if the patients get the high pressure of blood). 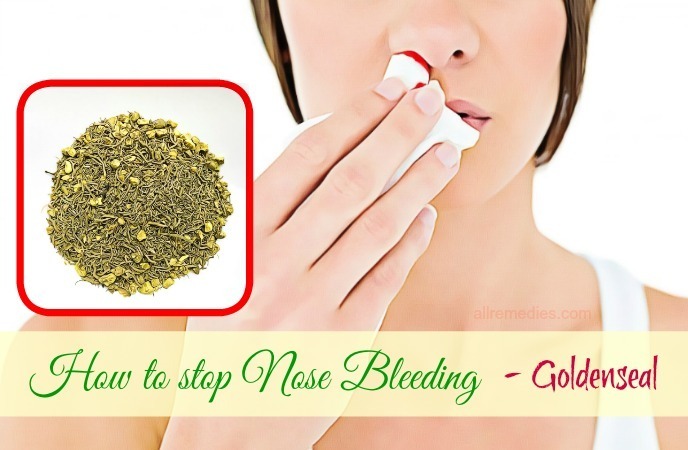 We have shown you some easy, natural ways as well as some additional tips and home remedies on how to stop nose bleeding instantly. 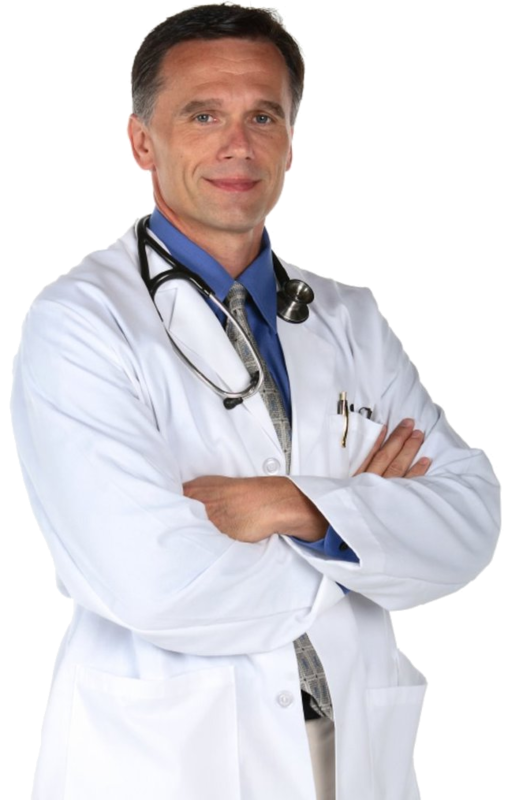 To get more information related to the health, it is better if you do not mind visiting How To page on our website. 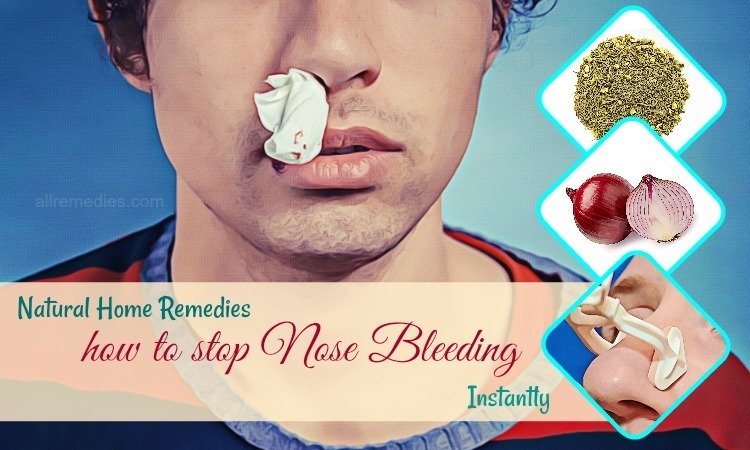 After reading the writing of best natural home remedies how to stop nose bleeding, we hope that you will learn and understand more about the natural treatments for the nosebleeds. Besides, if you have any question or comment, please leave them below. We will answer you as soon as possible. In addition, if you like our website, share it with your friends. We also welcome all your comments and feedback.